Tangshan is a city in northern China that is well-known for its heavy industries, the industries that tend to be big contributors of pollution. The city has pledged to have severe cutbacks in Co2 producing industries in a bid to transform the poor environmental state of the city and the country. Jiao Yanlong, NPC representative and secretary of the CPC Hebei Provincial Committee, expressed that Tangshan urgently needs to transform and upgrade its development model and adjust its industrial structure. The city is prepared to launch large-scale operations in a bid to reduce iron and steel capacity, as well as the consumption of coal. The government are not being ignorant and acknowledge the fact it will have a negative bearing on the economy, however, they said it is something they are willing to burden in a bid for a cleaner future. “Tangshan’s economy ranks first in Hebei,” Jiao said. However, under the new economic situation, it is in dire need to upgrade and transform. The transformation efforts are going to be fought on two fronts; they will reduce overcapacity and more prominently, they will be looking to develop and support emerging businesses of low-energy-consumption, low-pollution, and low-emission industries. The city has had this perspective for a couple of years now but they have now decided it’s time to up the ante and to do so immediately. 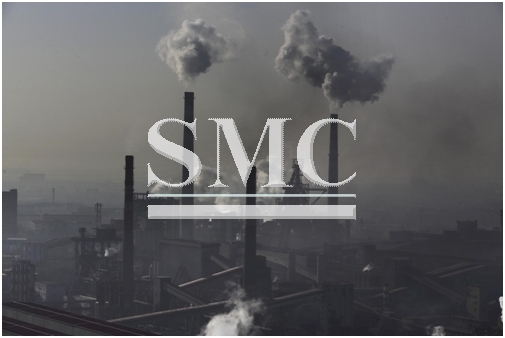 Tangshan will seek to reduce steel production by requiring producers to cut emissions by as much as 50 percent from Nov. 15 to Dec. 31, hopefully the city can continue on their path and inspire over high-polluting cities in China to follow.